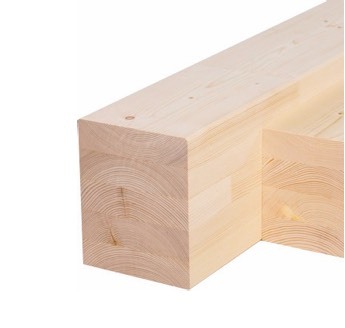 Vaagen Timbers is building a new kind of timber company. 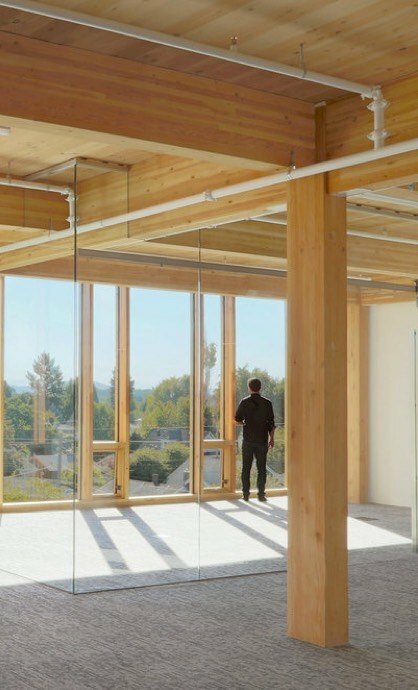 A mass timber company using the latest technology to produce cross laminated timber (CLT) and glue laminated beams (Glulam). New uses of these products will allow us to build structures that are beautiful and inviting as well as eco-friendly and luxurious. Please join us on this journey into the “Timber Age." 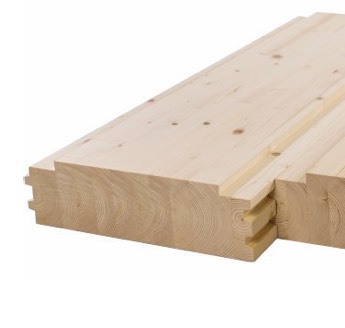 Cross Laminated Timber (CLT) is coming soon! 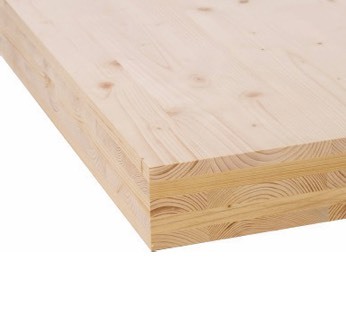 CLT will be available in both Spruce Pine Fir and Douglas Fir Larch varieties. Each panel can be custom built to size. Coming soon! Will be available in both Spruce Pine Fir and Douglas Fir Larch varieties. Each beam can be custom built to size. Coming soon! Will be available in both Spruce Pine Fir and Douglas Fir Larch varieties. Each panel can be custom built to size. We are looking for experienced team members to join the innovative Vaagen Timbers team to bring quality and unique timber products to the United States. Interested? Please download our application below and email it back to us with a quick introduction about yourself and an attached resume. We can't wait to grow our team.